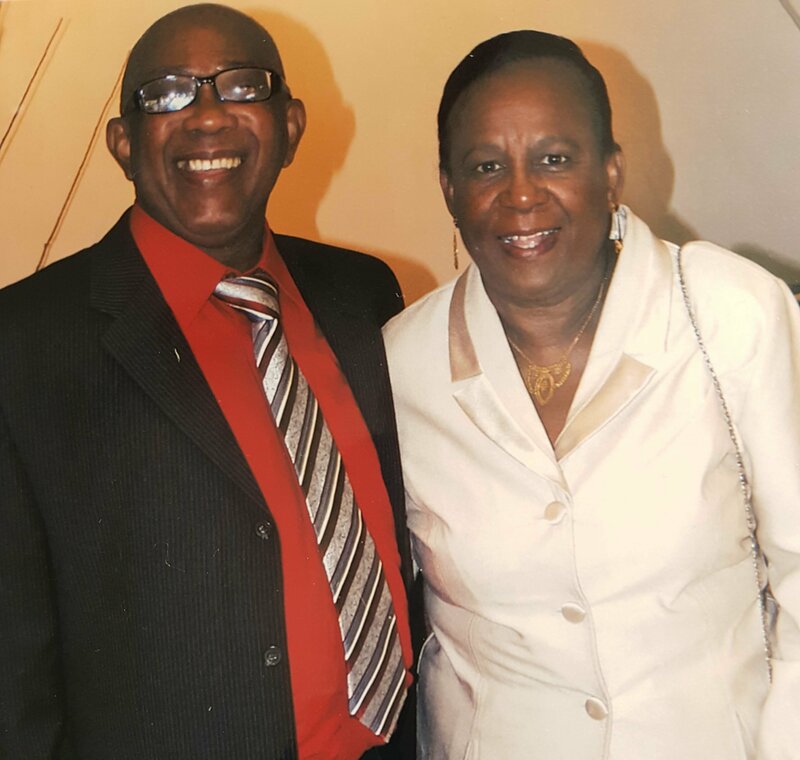 Royston and Claire Jones have been married for 47 years and their four children describe them as exemplars of parenting. “They have given us a very strong spiritual foundation, a prime example of perseverance in the face of challenge and adversity, the gift of support in every arena, huge lessons through their selflessness and a constant reminder of the importance and value of being an active participant in family,” wrote the children in tribute to their parents. Having studied in England, Royston arrived in Canada from Guyana in 1970 to answer the call of ministry. He was joined a year later by Claire and their first daughter, Diba. The family subsequently grew with three more children: Shireen, Andrew and Psegga. When he came here, Royston was associated with inner city mission work of the United Church of Canada that included churches in the College St.- Bathurst St. area, as well as St. Jamestown-Regent Park areas. He was stationed at the Regent Park United Church and when he started losing his vision as a result of glaucoma, he joined the Pentecostal church dealing with various aspects of ministry. The loss of his sight changed the family dynamics but Royston continued to work in ministry and social services for as long as he could. Claire became the breadwinner and has been working in the childcare sector for over 35 years. Initially, she was working with teenage parents and is now at Cast for Kids Child Care Centre in the Sheppard Public School where she has been for 30 years. “To this day our parents sacrifice continually, work hard, love intensely, and have blessed us immensely. The greatest blessing we have received is the truth of the gospel and the knowledge that there is power in walking in the grace of God,” the children said. They said their father is a strong patriarch and a very prominent spiritual leader for them, including his eight grandchildren. Their parents pushed them to strive for greatness and made sure that they would accept nothing but the best from themselves and from others. Royston is very proud of the achievements of his children and their involvement in their faith communities. Diba is a music instructor with The Royal Conservatory of Music, Shireen is a teacher with the Toronto District School Board, Andrew is the associate pastor at Christian Life Centre in Ajax, and Psegga lives in Montreal and works with the homeless and university students. 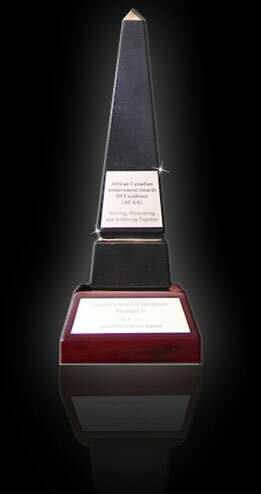 “I was pleased somebody has taken notice of my labour of love,” he laughs in reference to the telephone call he got about being the recipient of the parenting award.